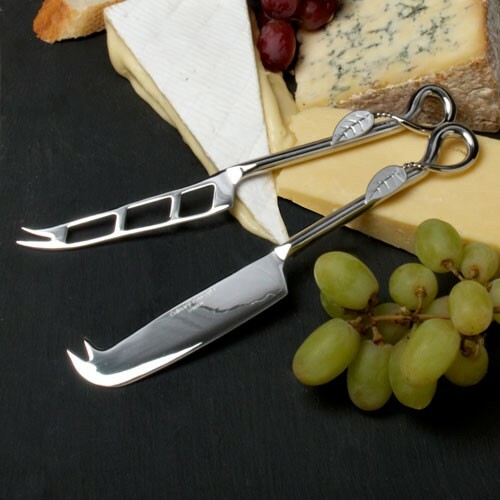 A great gift for a cheese aficionado - a gift boxed set of 2 cheese knives. This was sent as a present for my brother in law. He was very impressed with it. So much so, I'm sending it to another relative in March. Excellent, we had a tasting hamper at Christmas. this whiskey better than i thought it was going to be.its for a xmas present it looks amazing in its box with details about its origin.am extremly pleased with my purchase. So excited to be giving this wonderful gift! It was a present but I loved the hand written message. Much neater than I could have done it.